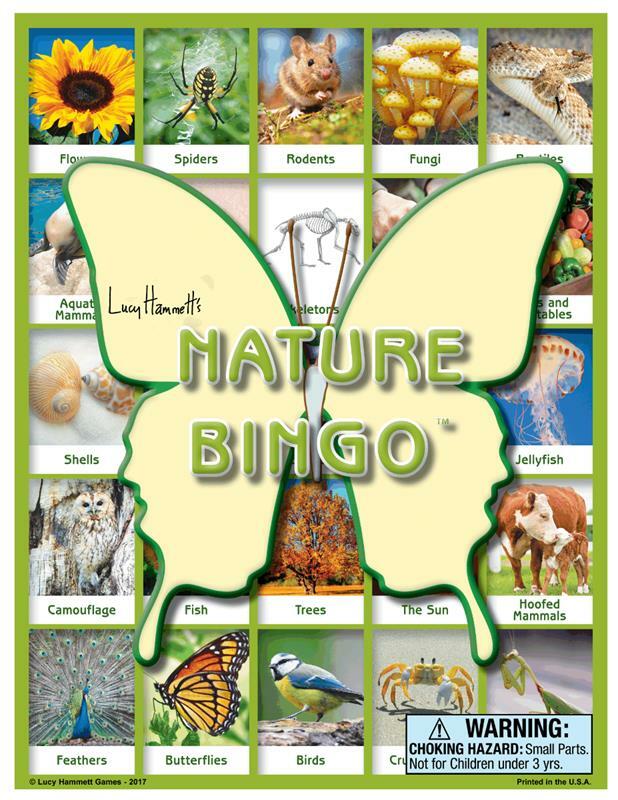 Like traditional bingo, in this award-winning bingo game players use cards, bingo patterns, and different bird picture cards to determine the spots that get filled on their cards. The first to fill in the selected pattern, wins. 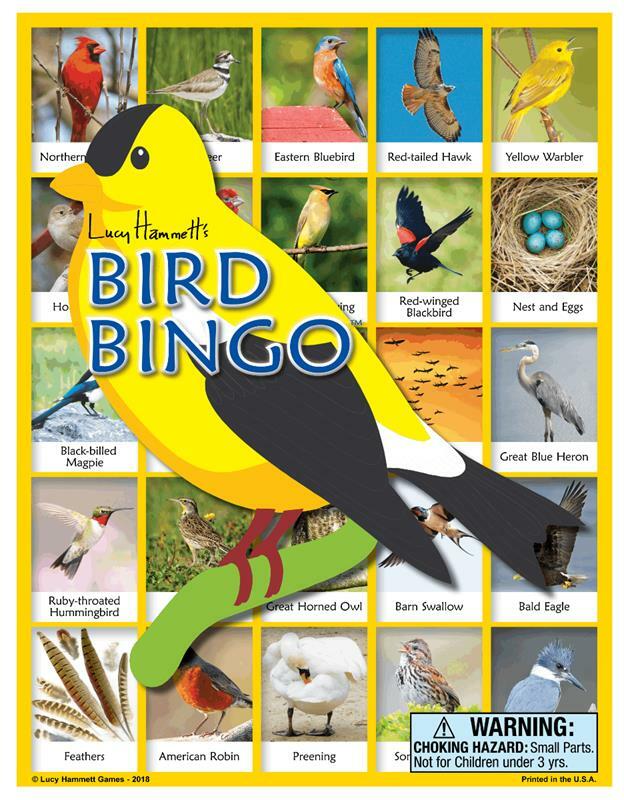 Picture cards include educational information about each bird. 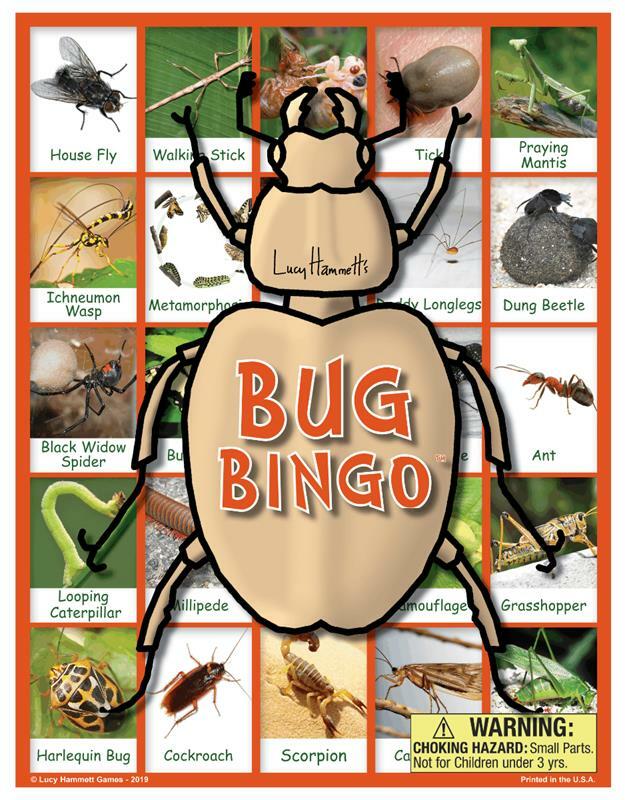 Ages 3+, up to 6 players, with 6 boards, 42 cards, and chips.